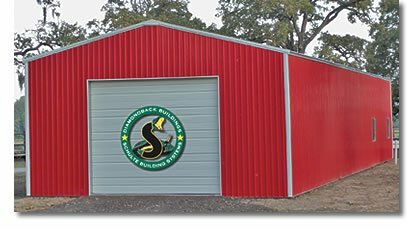 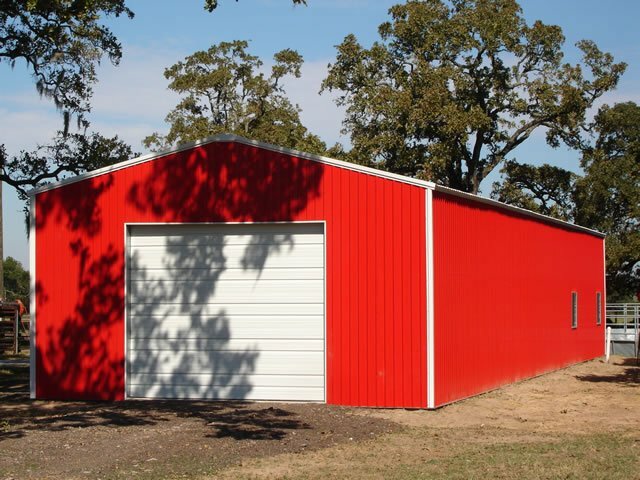 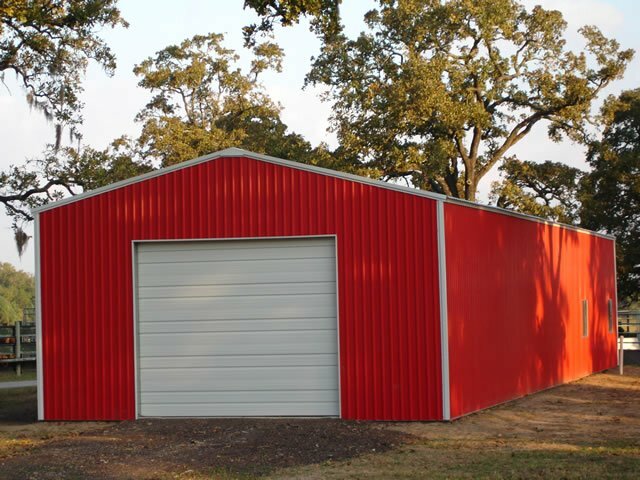 The DIAMONDBACK BUILDING is designed not only to be versatile but economical as well. 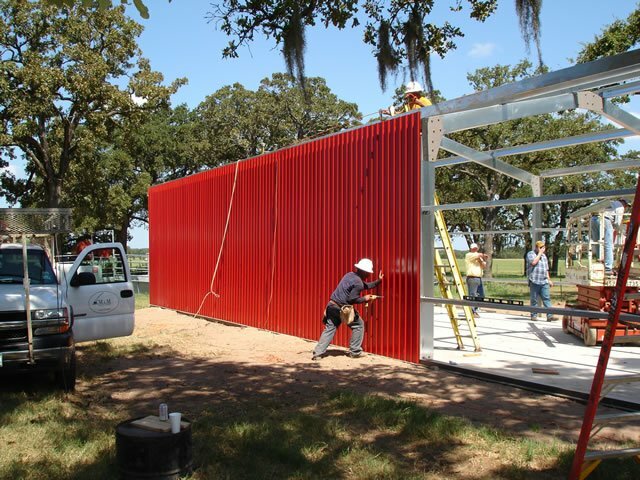 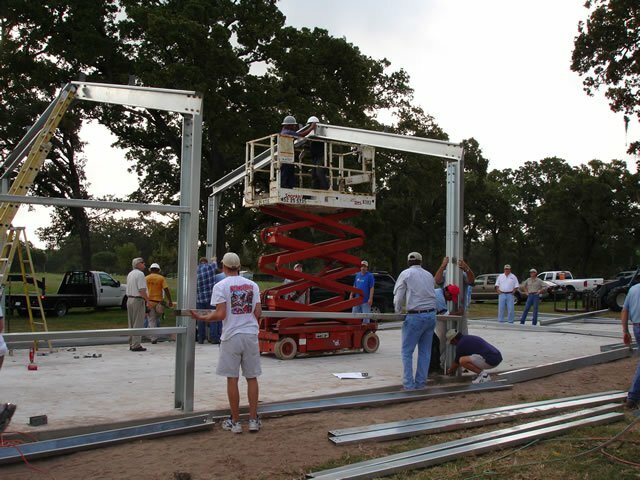 The entire structure is assembled using bolts and screws, with no welding required. 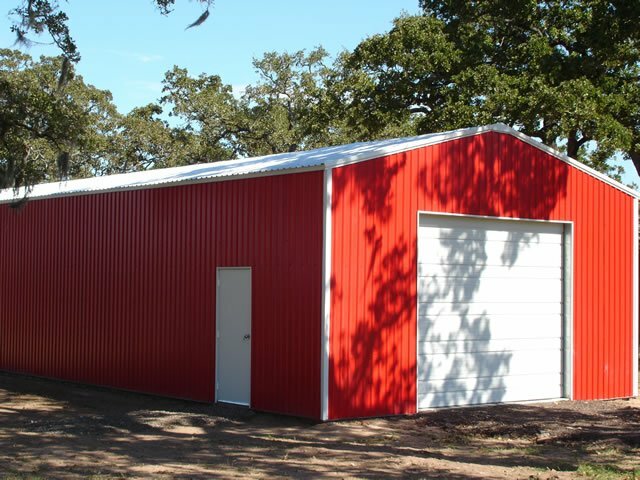 Available for delivery to you in only four weeks from the time the order is placed. 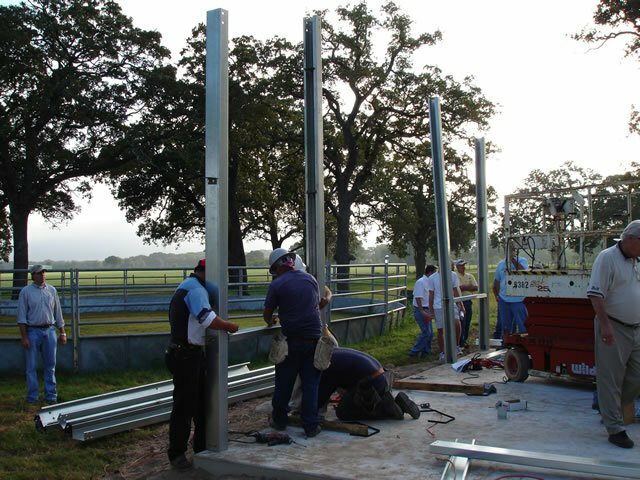 This simple design allows for quick and easy erection. 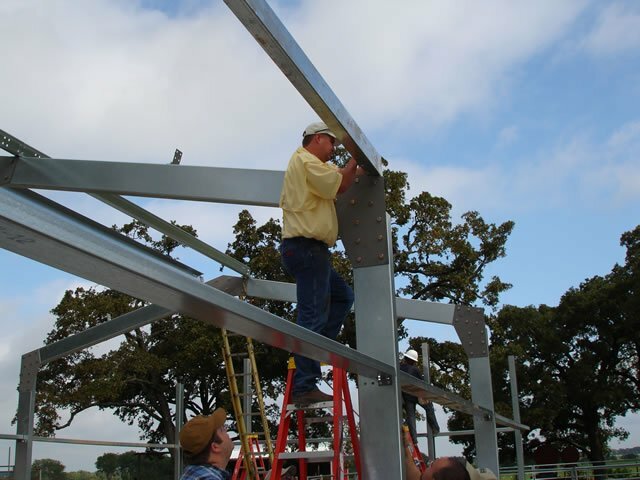 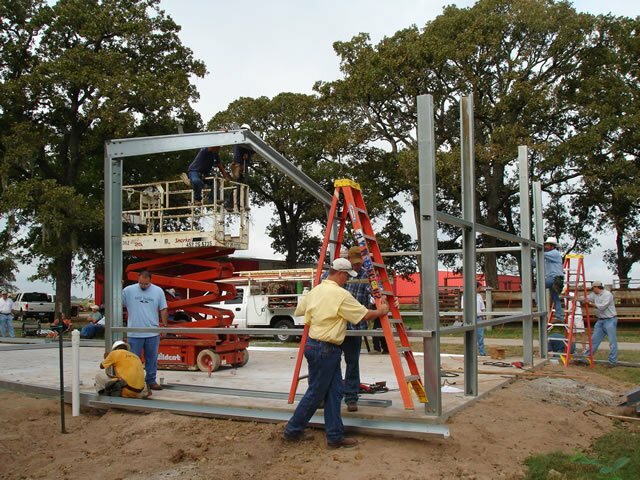 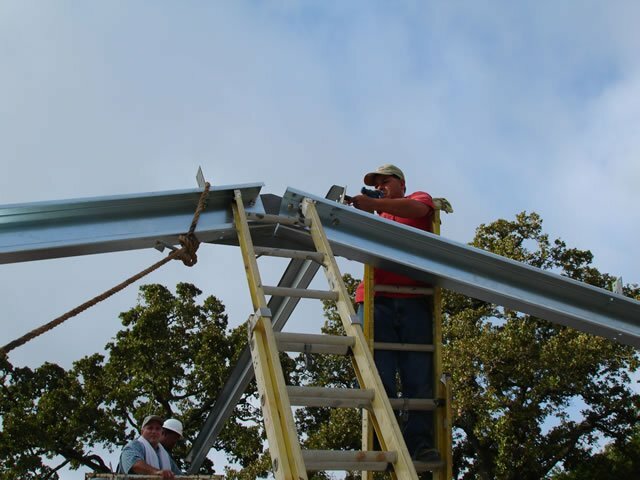 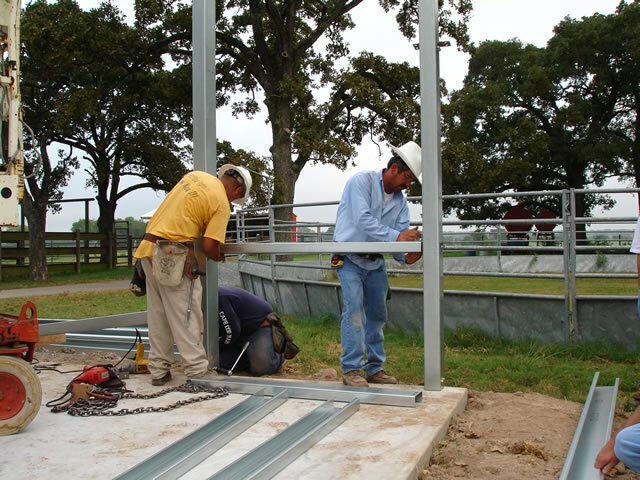 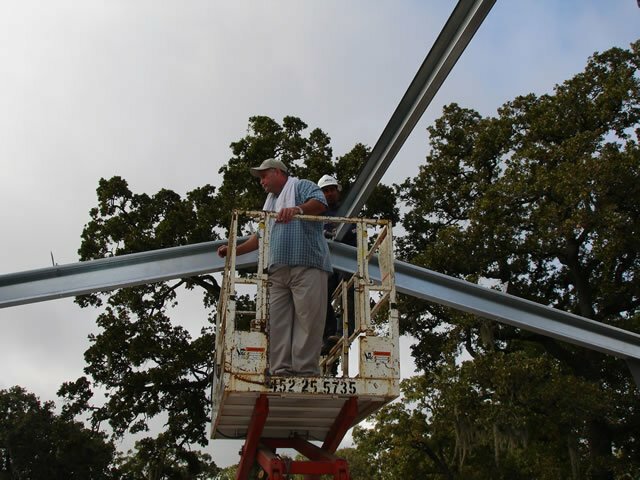 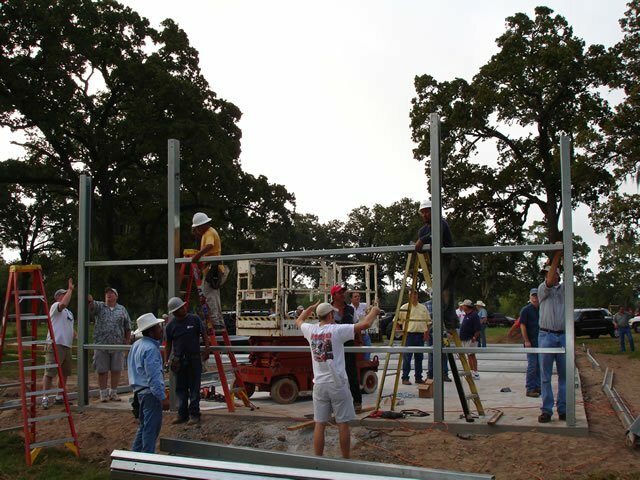 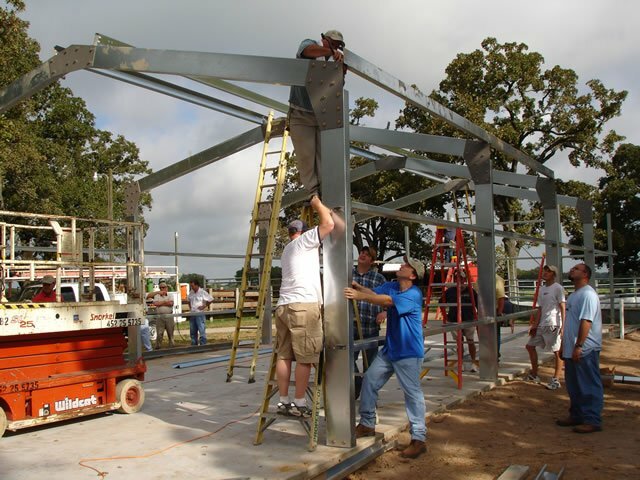 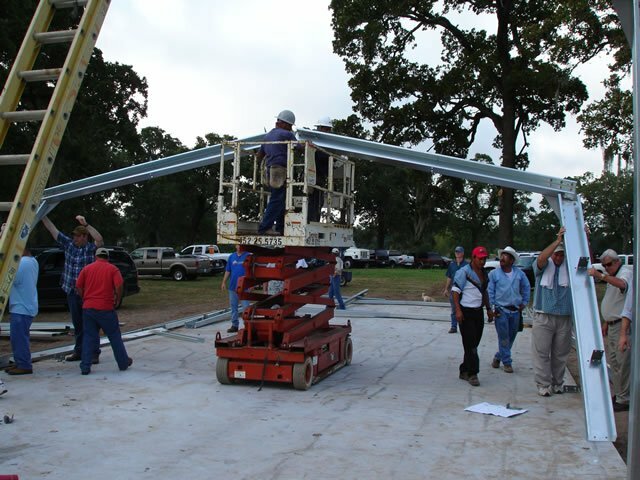 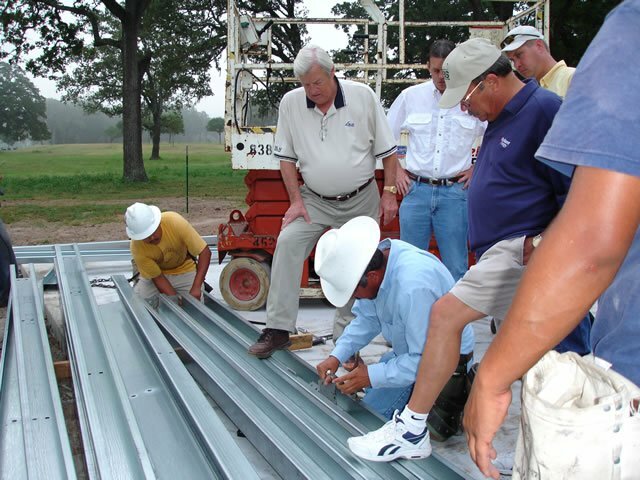 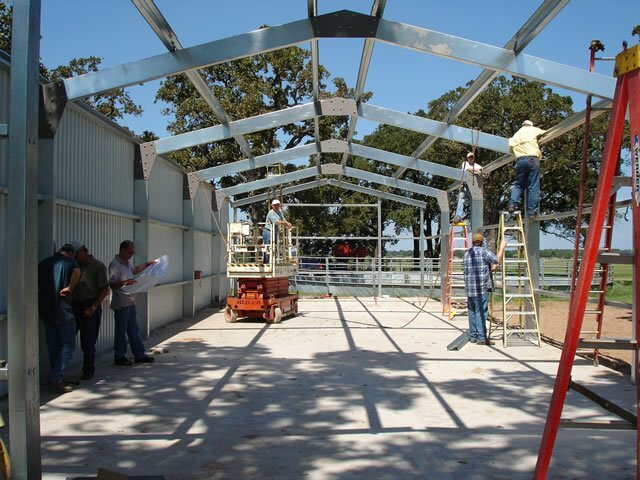 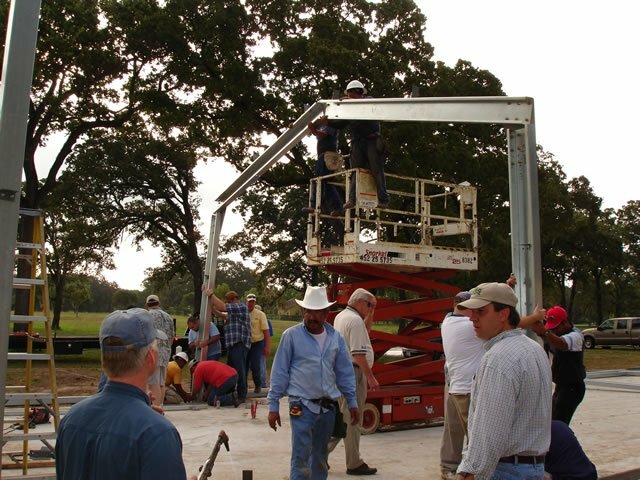 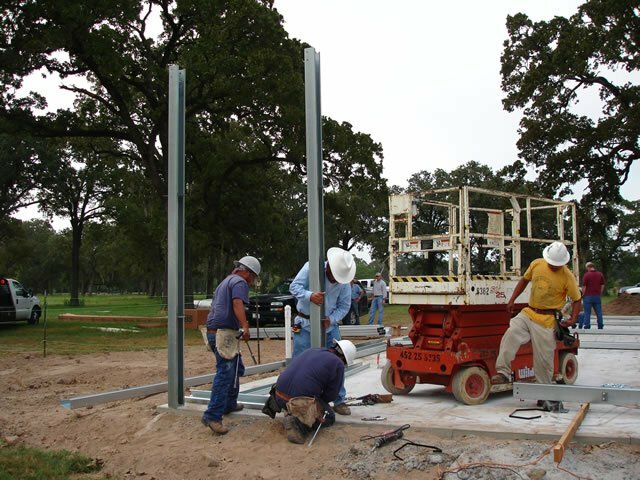 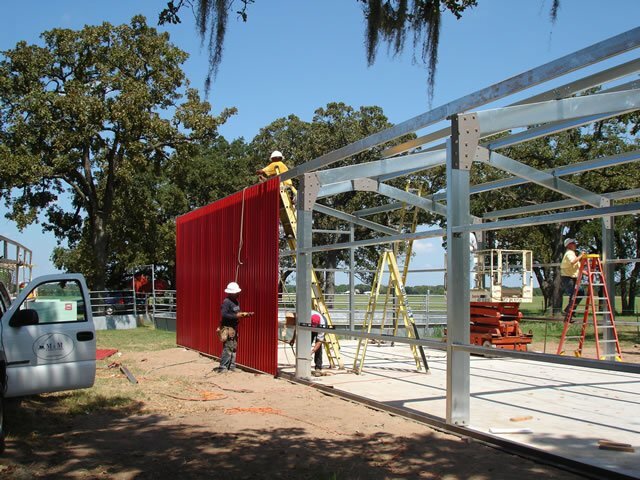 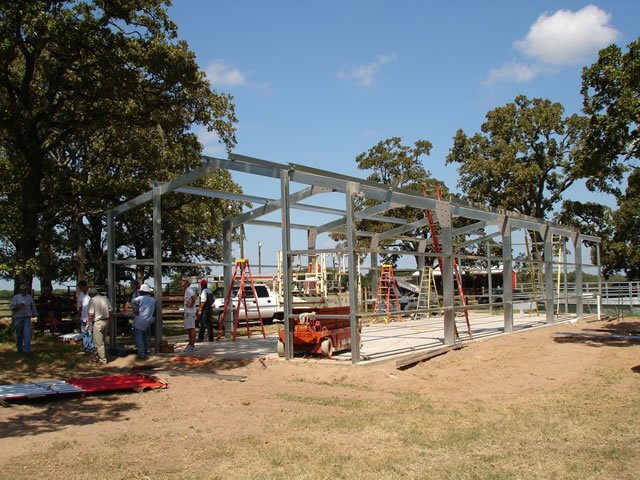 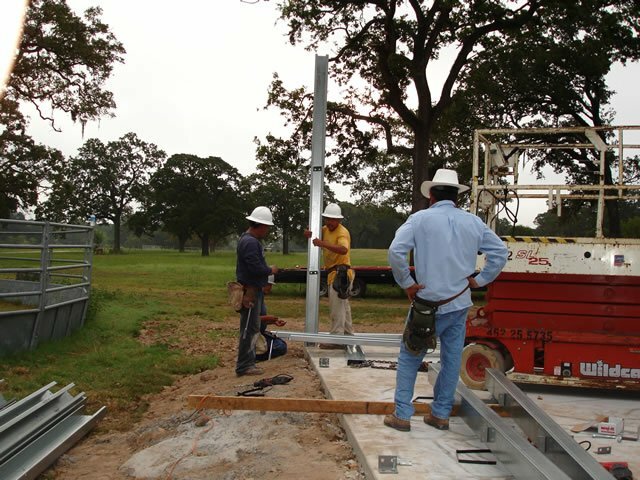 All primary and secondary members are constructed of pre-galvanized steel. 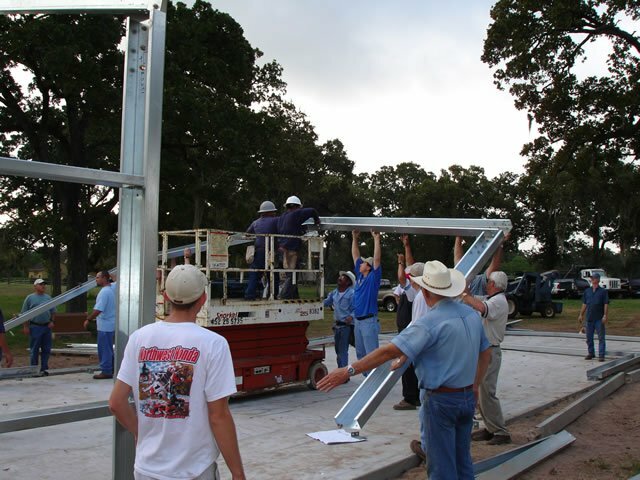 Designed and manufactured by Schulte Building Systems using the International Building Code (IBC) 2003, with a 110 mph wind load and a 3:12 roof pitch. 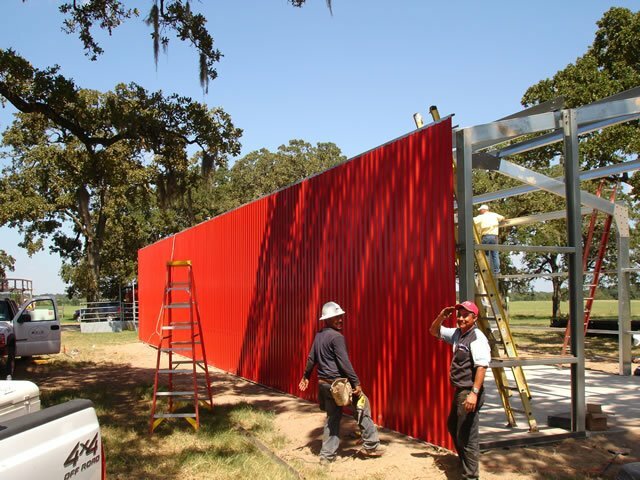 Download brochure. 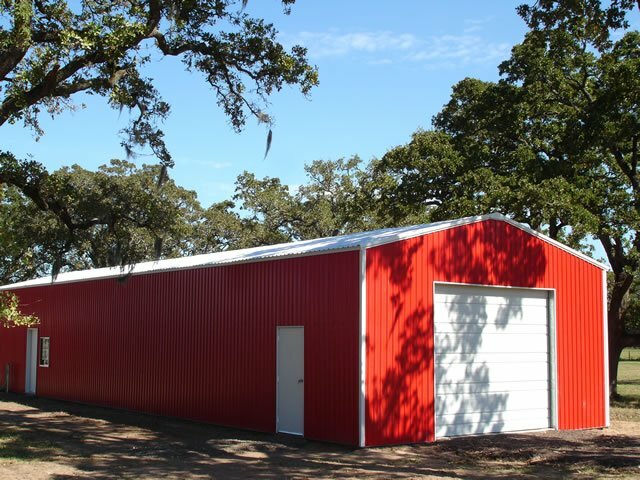 | Please contact our Building Sales Team for prices.